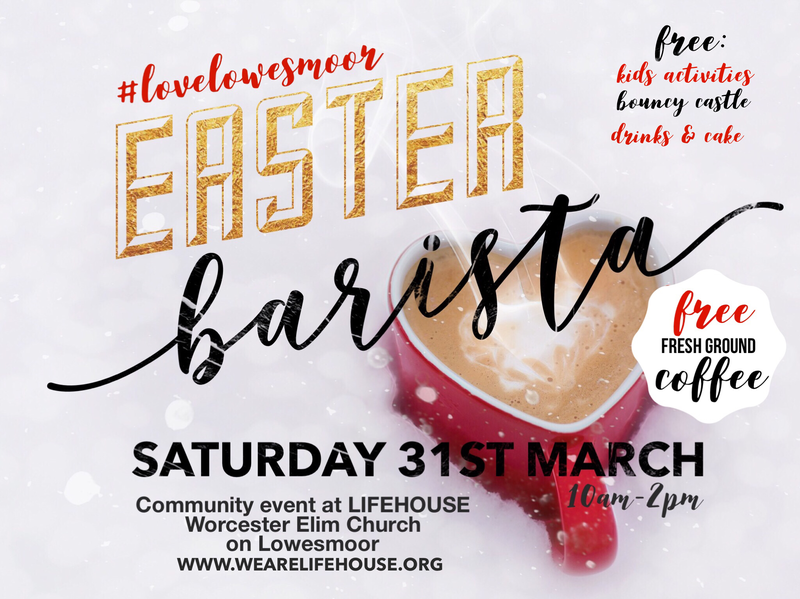 ‘Easter Barista’ – a community event for the whole family with activities for the kids including a bouncy castle, loads of free cake, tea and freshly ground coffee. The doors will be open from 10-2pm. We’re really looking forward to meeting you and your friends on this day. 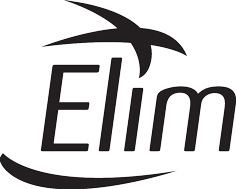 We are an Elim Church. A movement of churches celebrating 100 years in 2015. To find out more click on the icon below. We currently meet at 10.30am on Sundays at our City Base on Lowesmoor.